Inventory count is a module in which you can manually count and update item stock from a mobile device, like an iPhone or iPod. 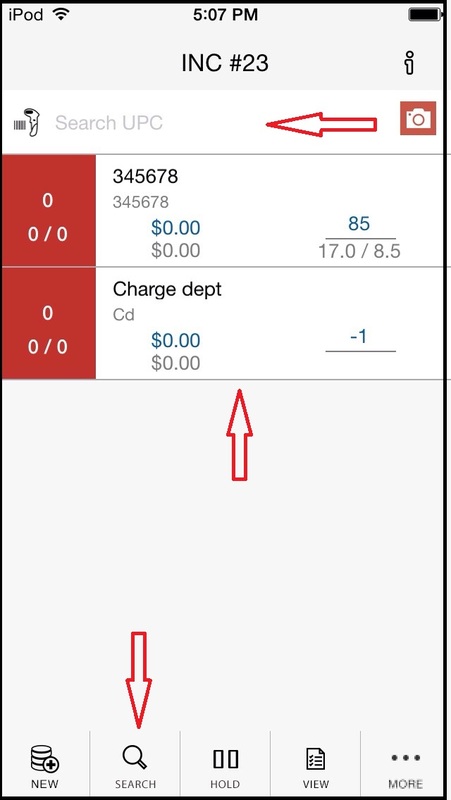 3: Click on New to create a new invoice. 4: Enter remarks. It could be any text or numerical value. It is just for record but it is compulsory to enter for adding creating new invoice. 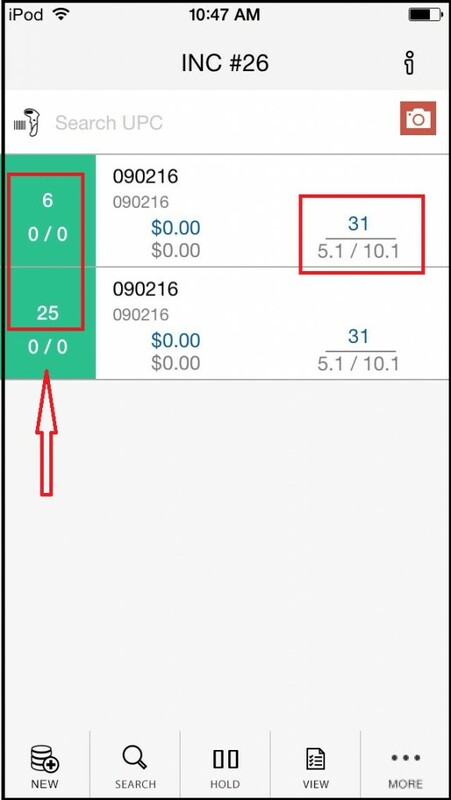 5: Start date is a date when you create invoice and end date is date when invoice is completed. 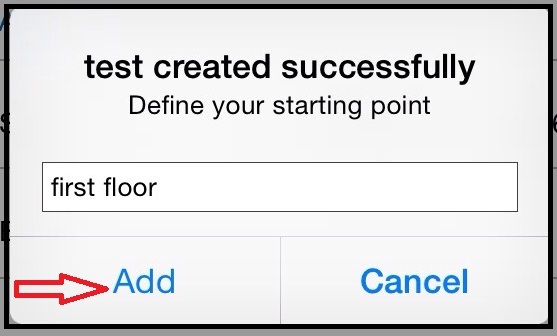 7: Add place in starting point from where you want to start calculation. New invoice is created and now you can add item for calculation. Already existing Item can search by UPC or you can search item by search. 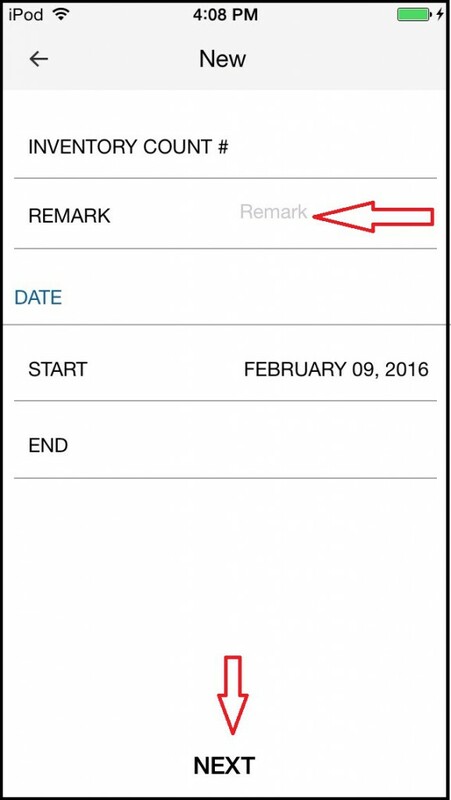 For creating new item refer (“https://www.rapidrms.com/App/Add Items into Inventory through Rapid RMS app”). When item stock is not match with existing item then It display with red color. 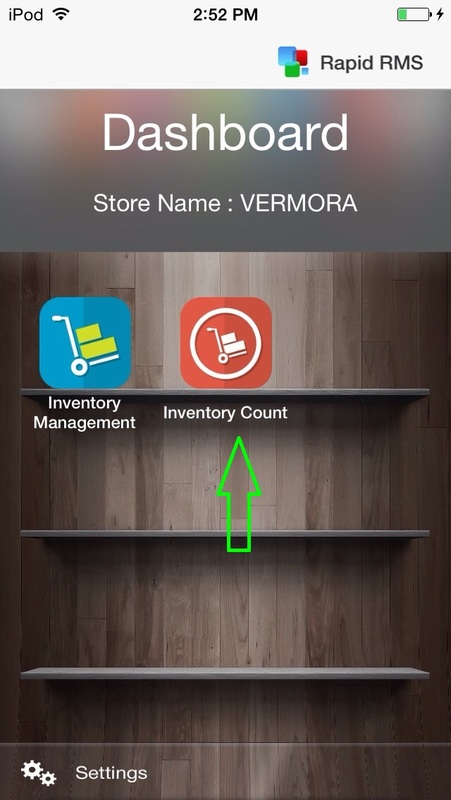 And if we add stock same as at present available in inventory then you can see item in green color. If you don’t want to complete calculation and want further process latter on then put invoice on hold by clicking on Hold button and if think that calculation is completed for this invoice then click on reconcile and reconcile invoice. 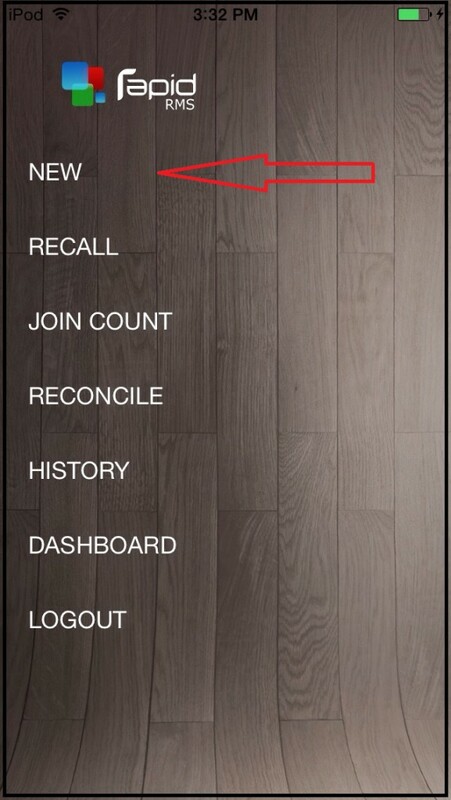 And also you can delete added item by swiping item. And click on delete. 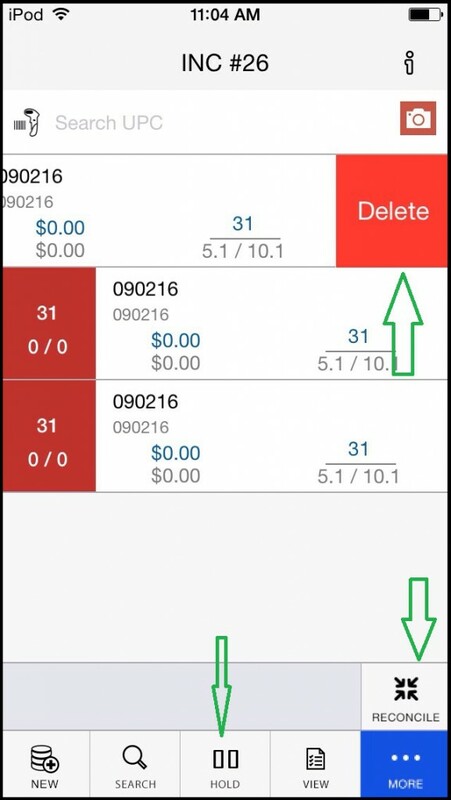 Invoice which is put on hold will display in reconcile. And if you reconcile this invoice then it will display in reconcile list. To enter stock manually open item in edit mode. And enter value for qty for single, case and pack. And click on bottom arrow. 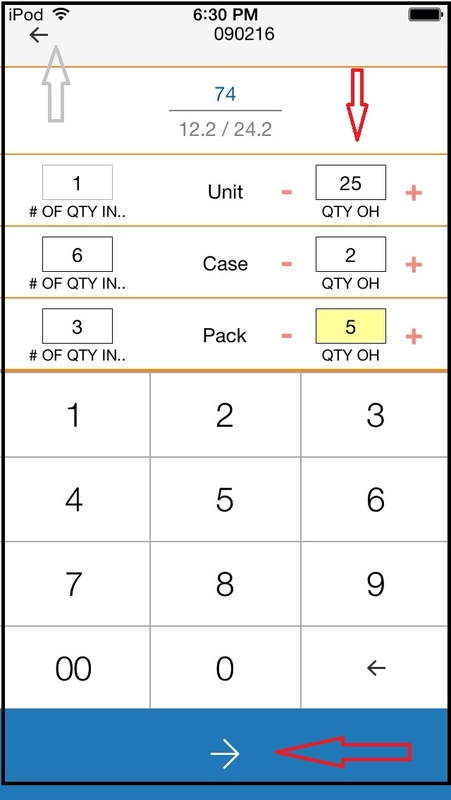 Qty will added. If don’t want to enter stock then click on back arrow.